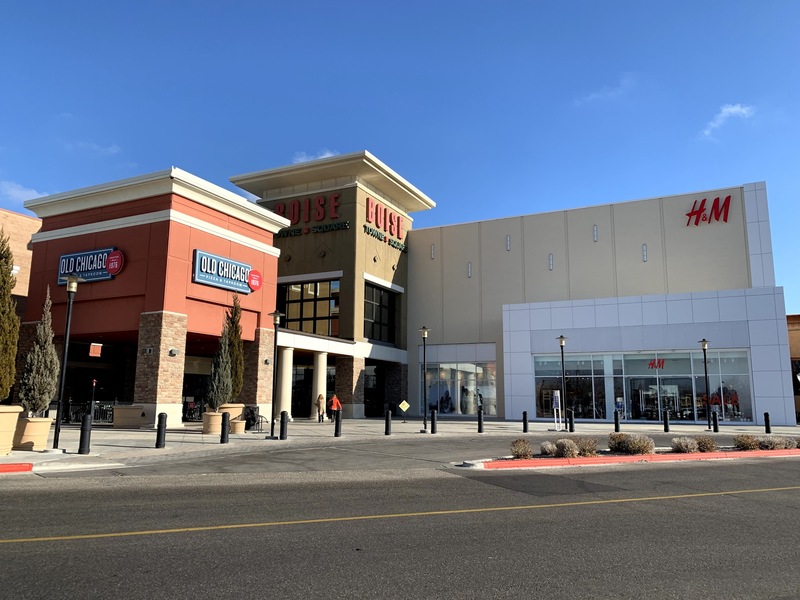 Watch and accessory maker Fossil plans a store in the Boise Towne Square Mall, according to filings with the City of Boise. The brand operates nearly 50 company stores across the country, but the Boise store will be the first one in a large swatch of the northwest part of the country. 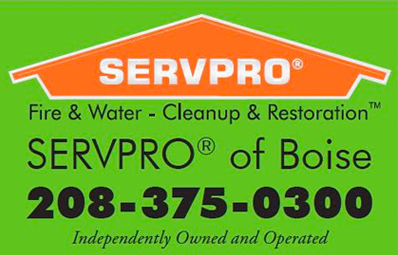 The closest locations are in Denver and the LA areas. Fossil is known for its watches, but also sells handbags, wallets, jewelry and other personal accessories. Its watches are available locally in stores like Macy’s, Buckle and Dillards. 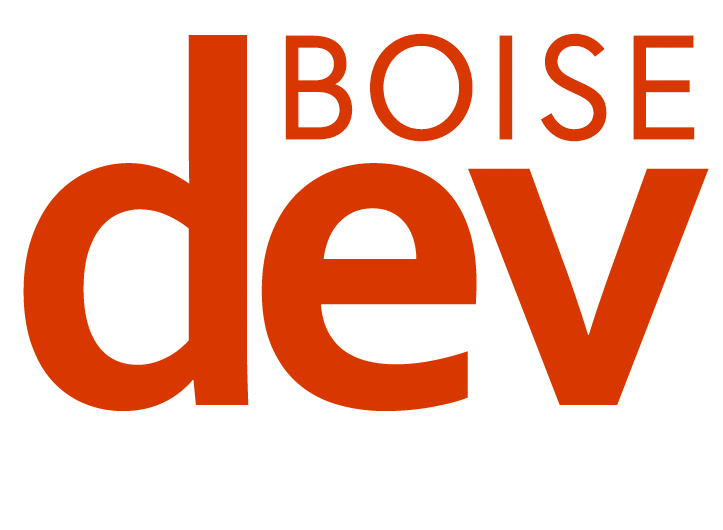 The Boise company store will open in the former Gymboree space on the lower level across from Apple. 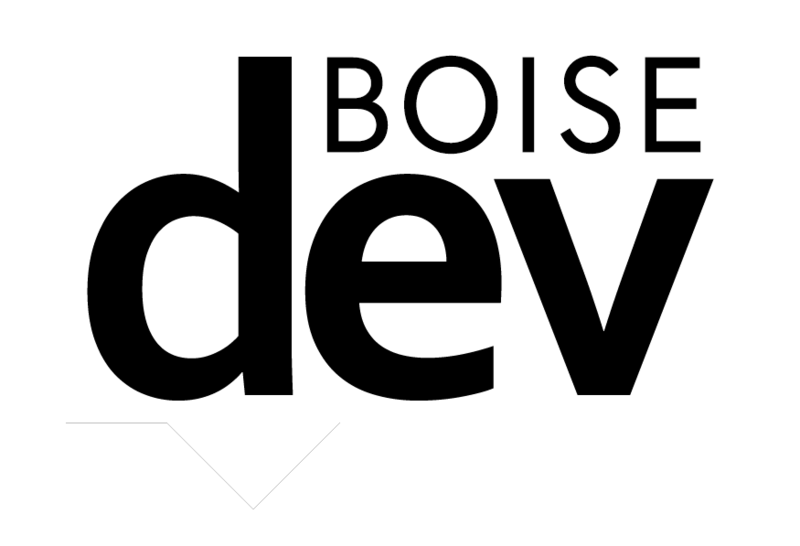 Support our journalism: Sign up for BoiseDev FIRST and get a daily newsletter filled with news & scoops. Don has been covering news in Boise for 20 years. He is a National Edward R. Murrow Award winner and a Stanford University John S. Knight Fellow. New Blue & upgraded video boards coming to Albertsons Stadium.